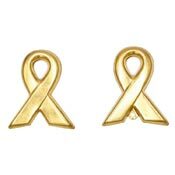 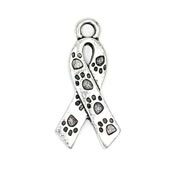 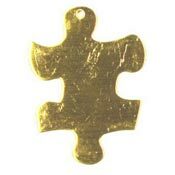 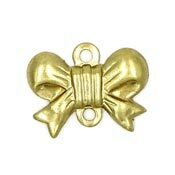 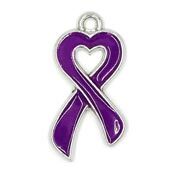 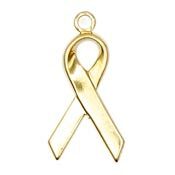 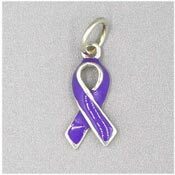 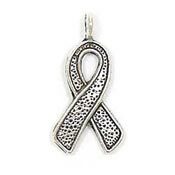 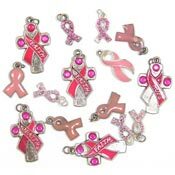 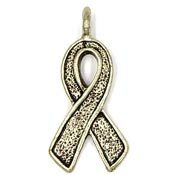 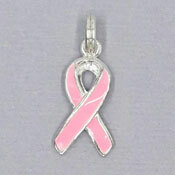 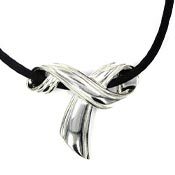 We stock awareness ribbon charms in many colors. 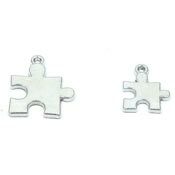 If you do not see your color here, you are welcome to contact us and we can see about creating custom colors for you. 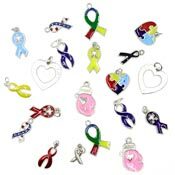 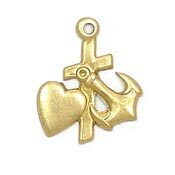 Our ribbon charms are a great match to our inspirational message and word charms too. 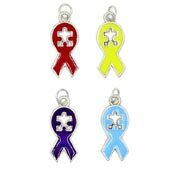 You may also look up Awareness Ribbon Colors here!